Individually crafted ceramic cuias, handmade in Berlin by Antares-Keramik. 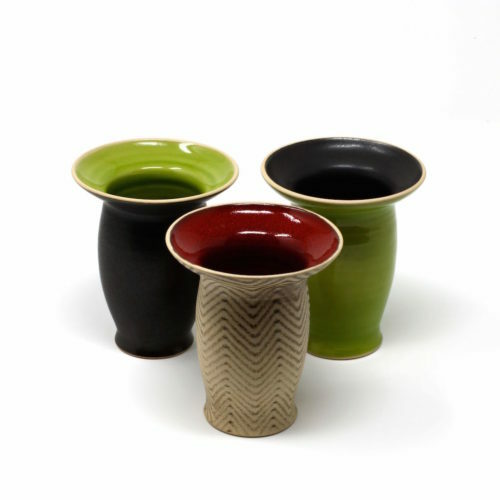 These beautiful cuias are all handmade in Berlin by Antares-Keramik. 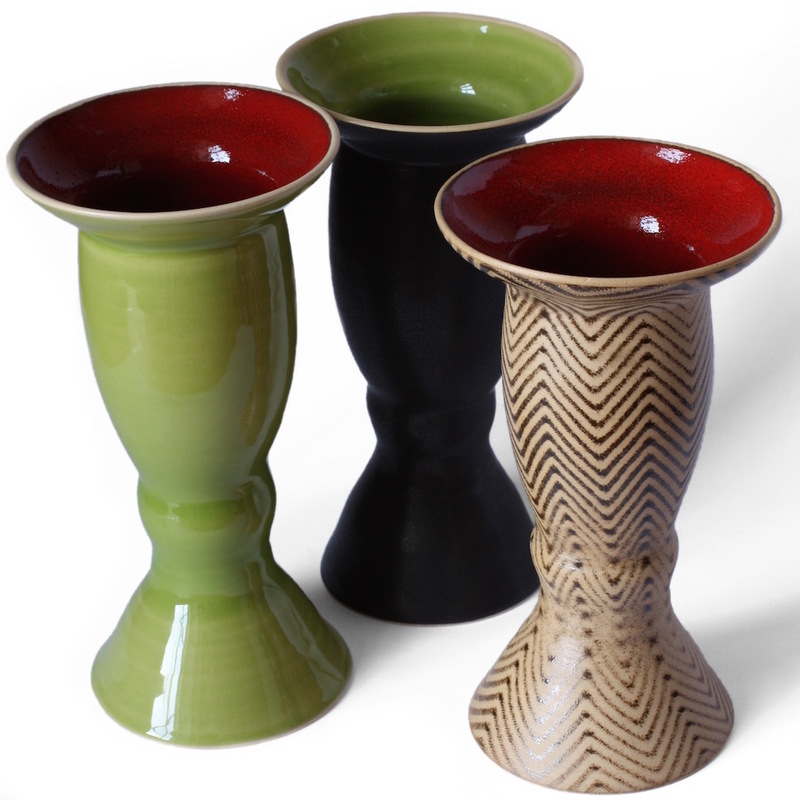 Available in three sizes and various designs, a ceramic cuia allows the Mate drinker to sip away in style (cuia is the Brazilian word for a Mate gourd). Ceramic cuias are a great choice for those looking for something a little easier to maintain than a traditional calabaza cuia, or for those wanting a more neutral-tasting cuia. They are even dishwasher safe. 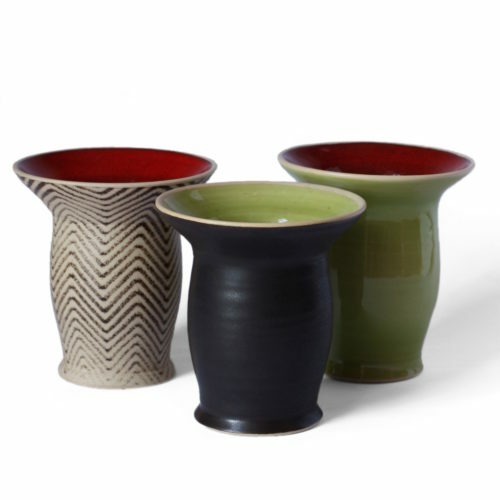 Unlike Argentinian gourds, these cuias have the wide opening typical of the Brazilian style. 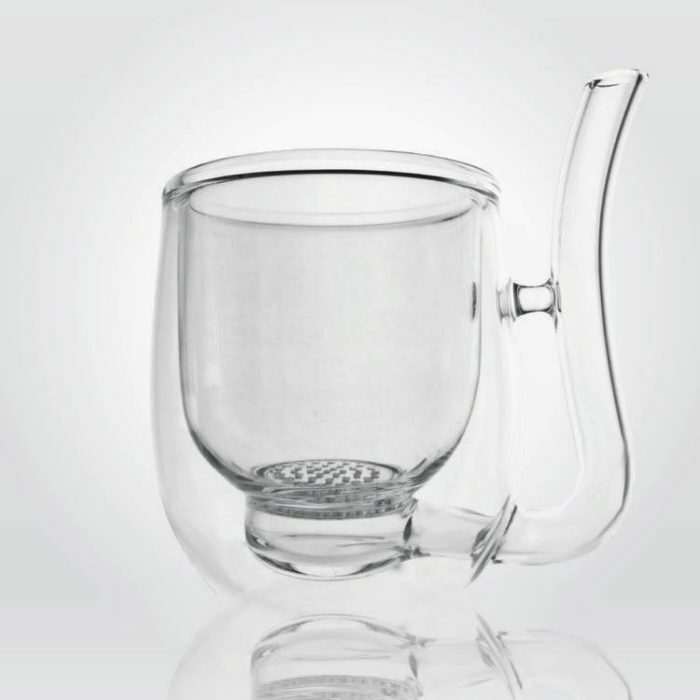 This allows for a larger pile of fresh Mate to sit on top and means the cuia can be refilled more times before the Mate loses its flavour. 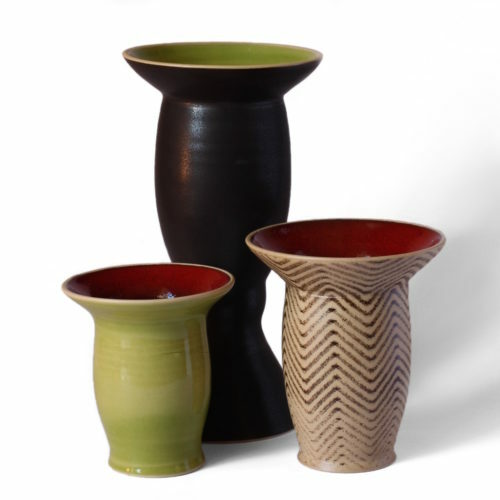 A large ceramic cuia could well last you most of the day! 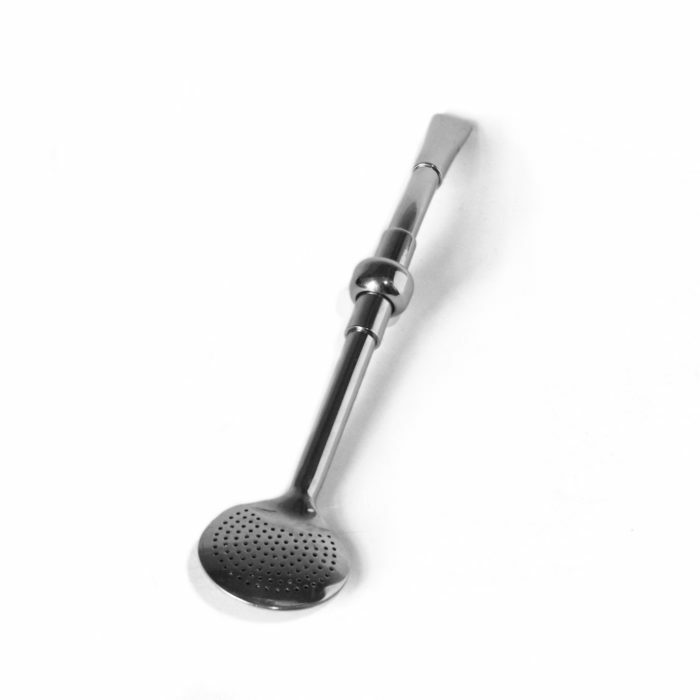 Small cuia – small Serejo bombilla or Purinox premium bomba. 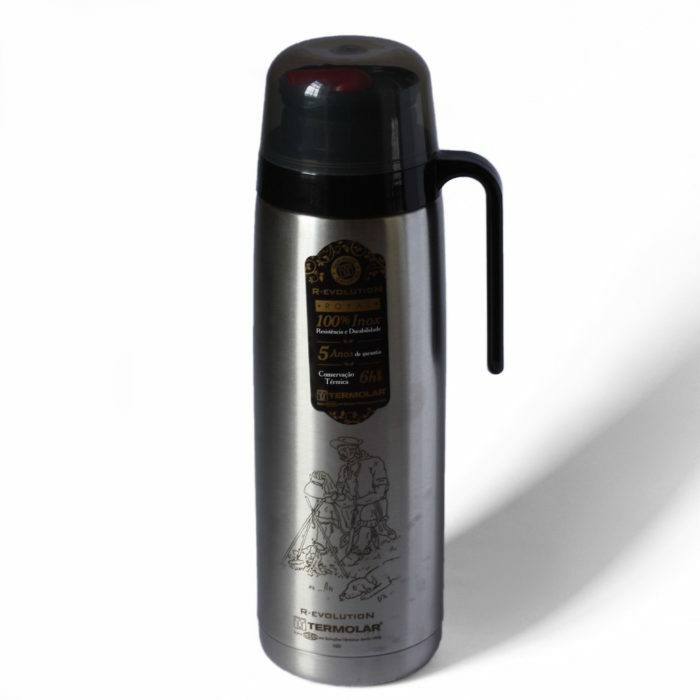 Medium cuia – large Serejo bombilla, Purinox premium bomba or Bortonaggio bomba. Large cuia – large Serejo bombilla or Bortonaggio bomba. 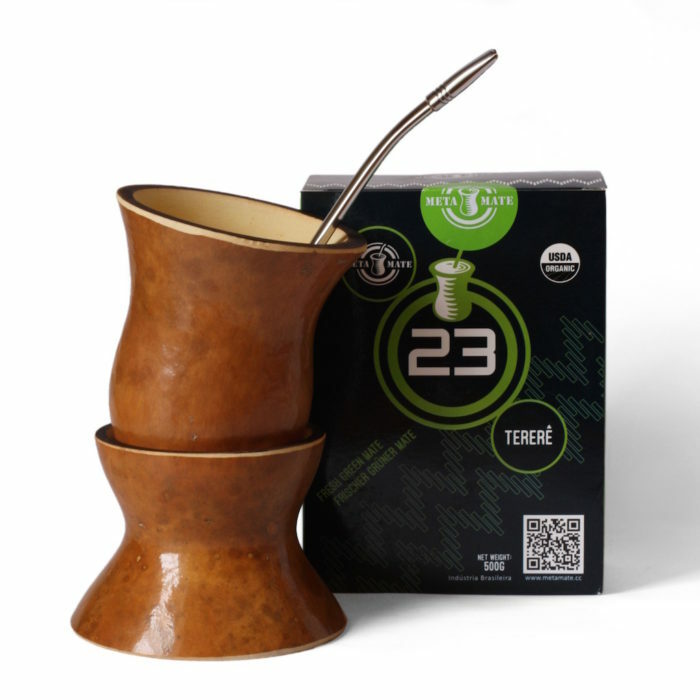 For instructions on how to prepare Mate tea using a gourd and bombilla, click here.